Join The Topcats for a rock’n’ night at Rock’n’ Bowl on Friday, February 1st at 10:00! The party never stops when The Topcats play Rock’n Bowl in the Mid City Bowling Lanes! The guys will make use of the giant video screen at Rock’n’ Bowl to add an extra dimension to their show with videos running as the band plays. 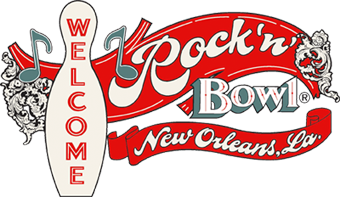 The band loves playing Rock’n’ Bowl and has been fortunate enough to play there regularly for many years now. The guys will drive the party all night long as you bowl, dance, eat, and drink! There will be no turning down at Rock’n’ Bowl! Come join the party!